Surely you already know this one game, PopCap games are made available in the PC and mobile versions, Yup the game is none other than Zuma's the frog magic. Besides easy to play and suitable for all ages, this game can also practice concentration and thinking power. So this game's worth having. 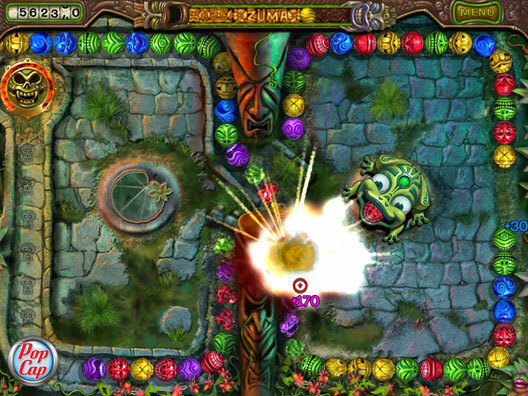 After the success of the previous games are Zuma's Deluxe, the PopCap issued a follow-up with the title of this game Zuma's Revenge. Many changes in this game play modes and different guaranteed equal predecessor and some new powers that the frog has magic. 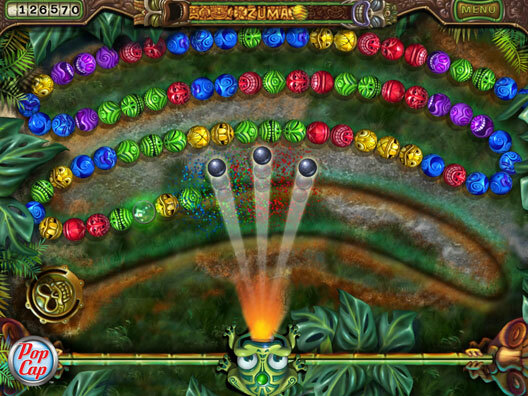 Download game play and feel the sensation of the frog magic in Zuma's Revenge. May wife and me like to play this game very much. Thanks for your info.We enjoy playing this one almost every day.